Coffee beans belong to the coffee plant. Derived from unroasted or raw coffee beans, green coffee bean extract is widely used in recent years. 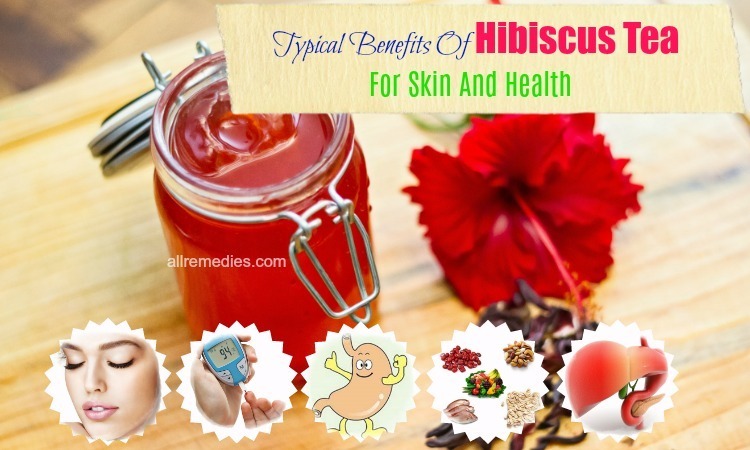 It is well-known for its amazing benefits for health, skin, and hair. Scientists and researchers have found many beneficial compounds in green coffee beans such as chlorogenic acid, lignans, trigonelline, and lignans. That is the reason why green coffee beans have been used for treating various health conditions and beauty issues. For examples, green coffee beans are considered as an effective home remedy for glycemic disorders, cavities, tooth decay, obesity, high blood pressure, migraines, and high cholesterol levels. To achieve the most benefits of green coffee beans, you should choose the raw or unroasted coffee beans because any processes like drying, cleaning, brewing, and roasting will destroy the medical components and beneficial compounds. Most benefits of green coffee beans are due to its anticarcinogenic, anti glycemic and antiseptic properties. Do you want to know some of the amazing benefits of green coffee beans for health, skin, hair? 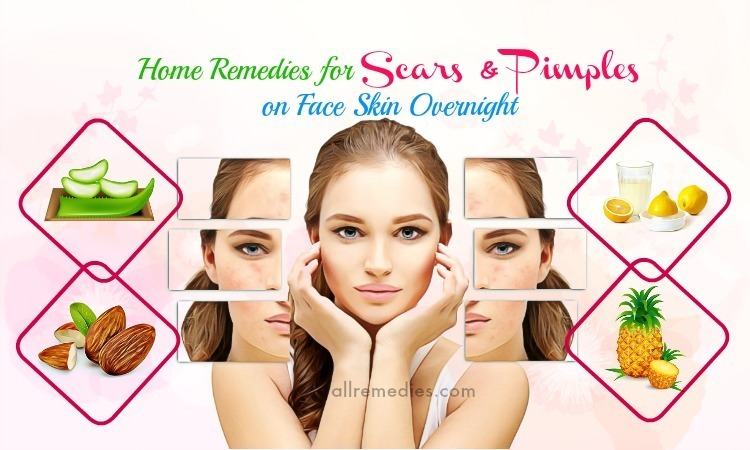 You should read this article on AllRemedies.com to know more. I – What Are Health & Beauty Benefits Of Green Coffee Beans? Talking about amazing health and beauty benefits of green coffee beans, we should mention its ability to support weight loss. If you have obesity problem or want to lose weight fast and effectively, it is recommended drinking a cup of green coffee bean tea before each meal. This is because green coffee beans contain the catechins known as polyphenol that is effective in boosting the metabolism rate of your body and reduce the fat oxidative level. Drinking green coffee bean tea can help the body convert the eaten foods into calories. If you drink green coffee bean tea on a regular basis, you can have an ideal weight. The formation of free radicals in the body has some adverse effects on the health. There is a close link between free radical damage and many chronic health problems like inflammatory and cardiovascular disease, cancer, and cataract. Fighting against the effects of free radicals is one of the amazing health benefits of green coffee beans we would like to introduce to you in this article. Bioactive compounds present in green coffee beans are responsible for that benefit. Flavonoids, polyphenols, and chlogenic acid contain antioxidants properties. These bioactive compounds help prevent the formation of free radicals and protect the molecules and cells from damage. Certain essential minerals in green coffee beans are good for the human health. The chlogenic acid found in green coffee beans has the ability to increase the basal metabolic rate and boost the metabolism of the body. If consumed on a regular basis, green coffee beans also regulate the blood glucose level by preventing the excess release of glucose from your liver to the blood. 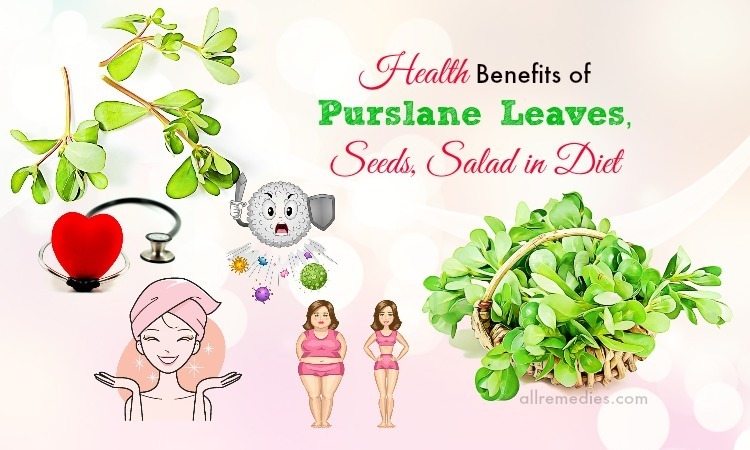 If you are looking for natural alternatives to conventional laxative, you should be interested in amazing health benefits of green coffee beans. Green coffee beans should be considered as a natural laxative. 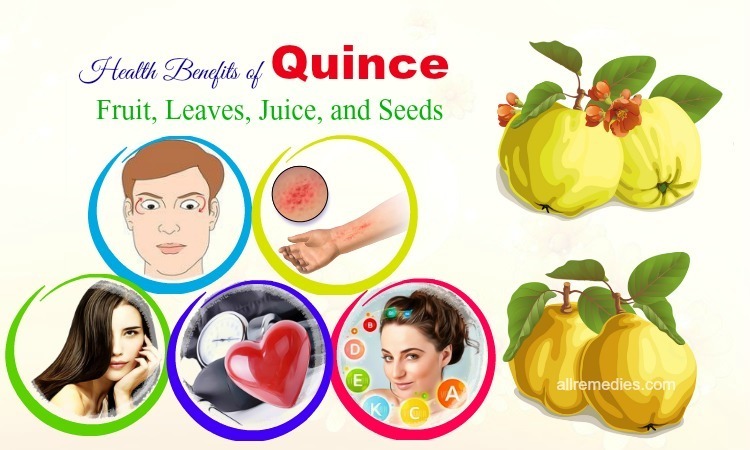 Therefore, it is not surprising when it is used as an effective home remedy for irregular bowel movements. 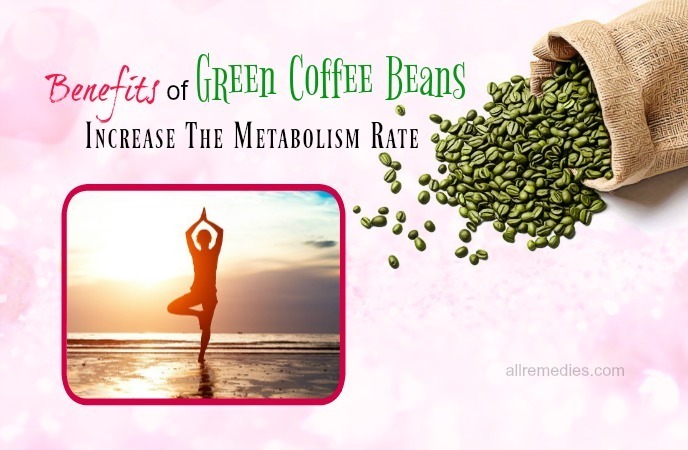 Green coffee beans boost the bowel movements and make them easier. Diabetes is caused by the high level of blood sugar in the body. Various studies have shown that treating diabetes is one of the amazing health benefits of green coffee beans. Green coffee beans can control the blood sugar level and increase the insulin sensitivity of the body. Therefore, green coffee bean consumption is recommended to sufferers from type-II diabetes. Using green coffee beans also help relieve dizziness & fatigue and provide the energy your body loses. It should be included in a list of amazing benefits of green coffee beans. The high level of bad cholesterol in the body may increase the risk of various chronic diseases such as stroke and heart attack. It is important for us to keep the cholesterol levels in balance. With that purpose, we should not ignore the great benefits of green coffee beans. Green coffee beans have the ability to increase the good cholesterol and decrease the bad cholesterol, thus keeping cholesterol levels in the balance. Furthermore, people with high level of cholesterol should have a healthy diet and lifestyle. They should make regular appointments with their doctor to check the cholesterol levels. Both green coffee beans tree and fruit are effective in controlling the blood pressure level. That should be included in a list of amazing health benefits of green coffee beans. If you suffer from hypertension problem, you should drink green coffee beans tea to reduce the blood pressure level. Furthermore, sufferers from hypertension should meet their doctors on a regular basis to check the blood pressure level. Preventing rheumatoid arthritis is one of the amazing benefits of green coffee beans we would like to introduce to you in this article. The benefit of green coffee beans is due to the presence of the chlorogenic acid and beneficial compounds. Furthermore, green coffee beans extract is recommended to people who are diagnosed with rheumatoid arthritis to prevent flares. A 2012 study has found out that chlorogenic acid found in green coffee beans contain anti-arthritic properties. 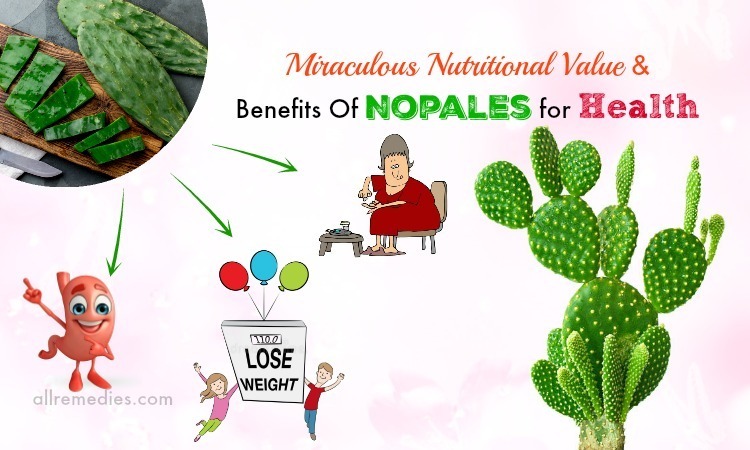 If you want to look for natural remedies for frequent hunger pangs and food cravings, you should be interested in amazing benefits of green coffee beans. Green coffee beans are considered as an effective and strong appetite suppressant. Therefore, consuming green coffee beans can control our food cravings and prevent us from overeating. As a result, it helps our body burn more fats and get rid of unwanted weight. Poor blood circulation may result in the increased risk of several fatal diseases such as heart failure, stroke, chronic renal failure, etc. Active and beneficial compounds in green coffee beans help relax blood vessels, protect platelets from getting clustered and improve blood circulation. 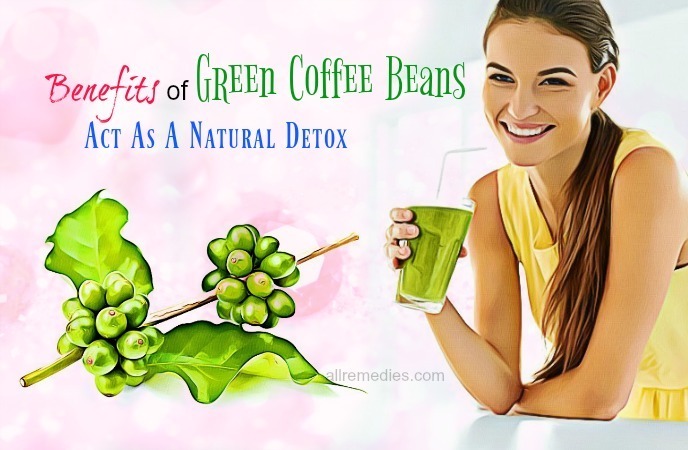 Green coffee beans are also beneficial for the natural detoxification. 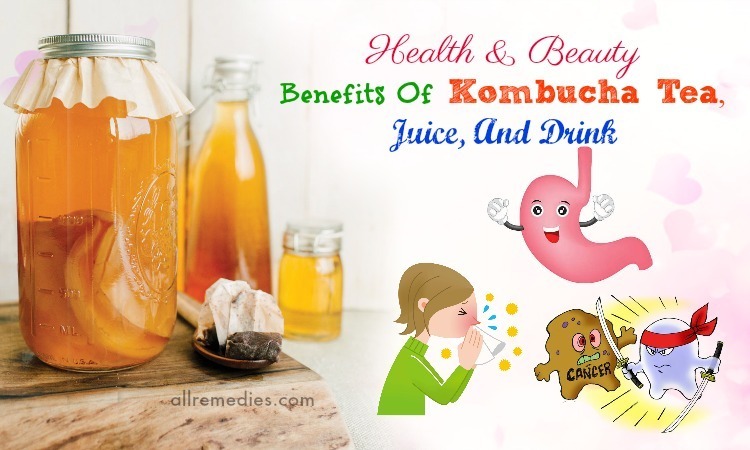 The liver plays important role in cleansing toxins and wastes from the body. If the improper liver functioning may lead to the excess accumulation of toxins and cause many chronic health diseases. Fortunately, consuming green coffee beans can ensure the proper liver functioning and get rid of bad cholesterols, toxins, and unnecessary fats from the body. Therefore, when we talk about amazing health benefits of green coffee beans, we should not ignore its detoxing effects. Green coffee beans tea is loaded with caffeine. 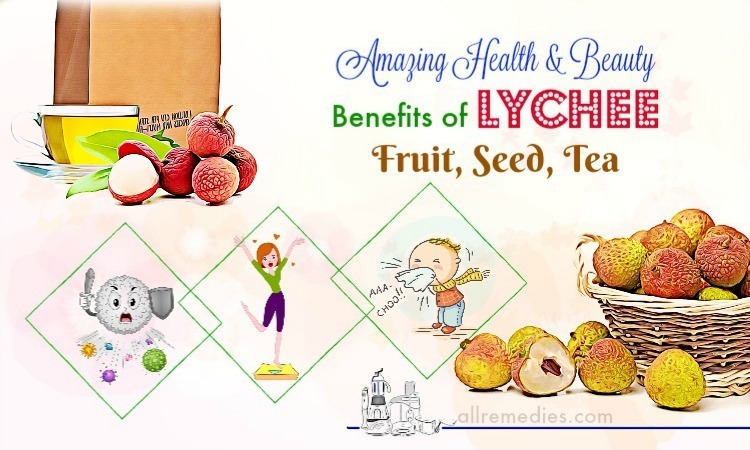 It is considered as an excellent energy booster. Consuming green coffee beans can boost your energy level and keep you active during the whole day. 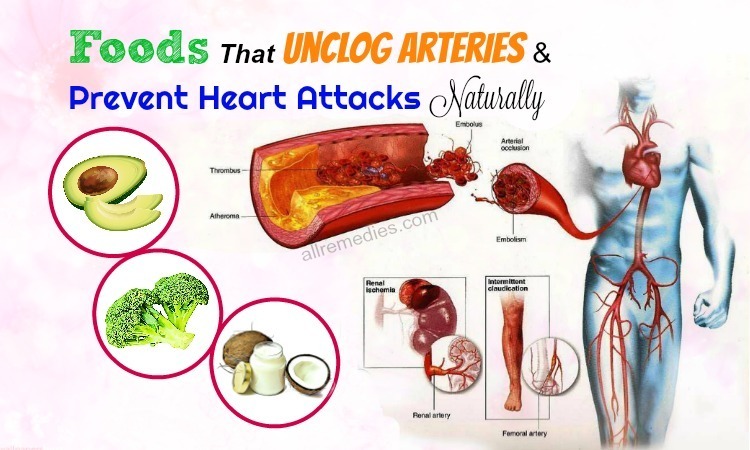 Cardiovascular disease is a fatal or life-threatening disease that causes many death in the recent years. Green coffee beans help relax the blood vessels and boost the blood flow and circulation. Consuming green coffee beans can help keep the Low-density lipoprotein (LDL) from getting oxidized. It is a reason why green coffee beans are beneficial for the heart health. Consuming green coffee beans can make your heart healthy and strong. Therefore, when we talk about amazing health benefits of green coffee beans, we should not ignore its ability to reduce the risk of cardiovascular disease. You may have heard many times that boosting the immune system is one of the amazing health benefits of green coffee beans. The strong healthy immune system plays the important role in protecting our body from various bacterial infections and illnesses. Day by day we have to deal with anxiety and stress. They do not cause any serious effects if you can recover it quickly. However, chronic anxiety and stress may affect your thought, physical health, and appearance. It leads to difficulty in sleeping, eating disorders, depression, acne, obesity, malnutrition, and even suicide. How can we do to stop anxiety attack and stress? Yes, we cannot forget amazing benefits of green coffee beans. Containing anti-depressant properties, green coffee beans can give you a tranquilizing and relaxing effect to sufferers from constant and frequent anxiety and stress. Boosting mental focus is one of the amazing benefits of green coffee beans. A cup of green coffee beans tea daily can help you boost the brainpower and reduce the risk of Alzheimer’s disease. This is because specific compounds found in green coffee beans have the ability to improve the neurotransmitter functions in your brain. Although green coffee beans contain caffeine, it is as rich as in coffee. Caffeine supports weight loss and boosts brain concentration. However, too much caffeine is never good. Containing low caffeine content, consuming green coffee beans can reduce caffeine’s effects and green coffee beans are a great alternative to coffee. Reducing caffeine’s effects is one of the amazing benefits of green coffee beans. When you buy green coffee beans products, it is still important for you to read the label carefully to check the caffeine content. No one expects the aging process. Therefore, both women and men do their best to slow down the aging process. 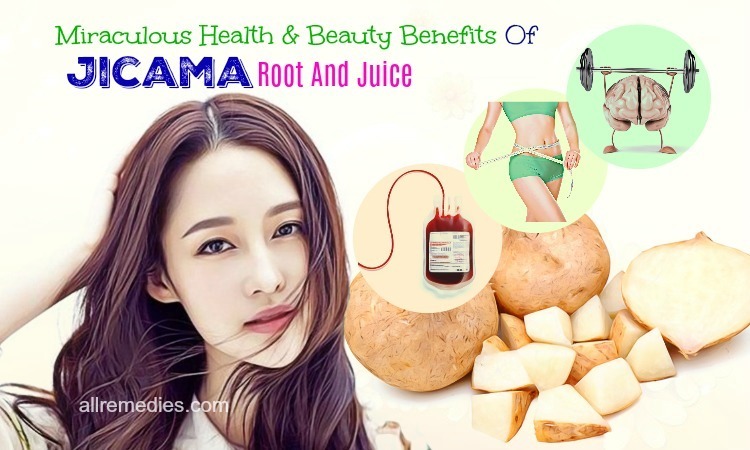 For example, they try to eat a healthy diet, maintain a good lifestyle, drink enough water, sleep enough 8 hours per day, take supplements and maintain a skin and hair routine. It is true but not enough. Why do you ignore the benefits of green coffee beans? Yes, it can help slow down the aging process if you consume it on a regular basis. This is because green coffee beans are a great source of beneficial acids, enzymes, vitamins, and antioxidants. Green coffee beans are also rich in inorganic minerals such as zinc, iron, copper, etc. Those beneficial compounds, antioxidants and essential nutrients in green coffee beans have the ability to fight against free radicals and prevent the early appearance of aging signs such as wrinkles and fine lines. There are many amazing beauty benefits of green coffee beans for the skin. For example, containing skin bleaching and exfoliating properties, green coffee beans extract can help get rid of the dead skin cells, fight against free radicals and increase blood circulation. Therefore, green coffee bean extracts are considered as an effective home remedy for various skin conditions such as pimples and acne. Green coffee beans are an effective home remedy for dry skin because it contains moisturizing effects. Green coffee beans are loaded with fatty acids such as Linoleic Acid, Arahidic Acid, and Oleid Acid. Using green coffee beans can moisturize and nourish your skin. As a result, green coffee beans can stop sagging, remove discolorations and prevent other severe damages. People with dry skin are prone to many skin conditions such as flaky skin, eczema, and psoriasis. 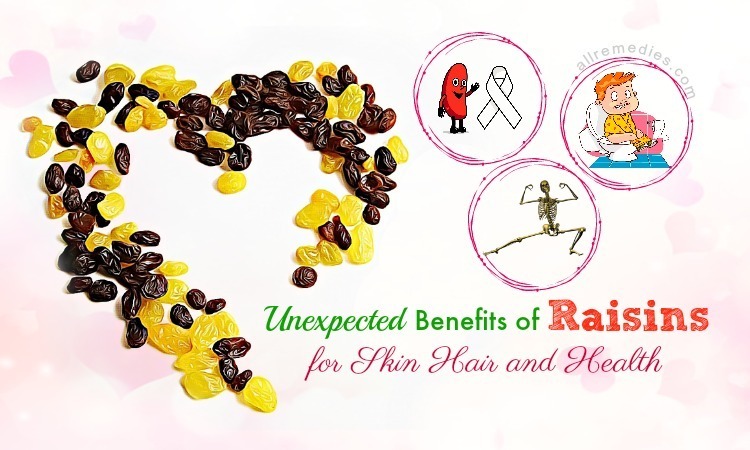 There are amazing benefits of green coffee beans not only for your skin but also for your hair. Using green coffee beans can give you a deep hair nourishment and make your hair look hydrated and moisturized. Green coffee beans contains antimicrobial properties; therefore, it can get rid of dandruff that leads to scalp itchiness and hair loss. 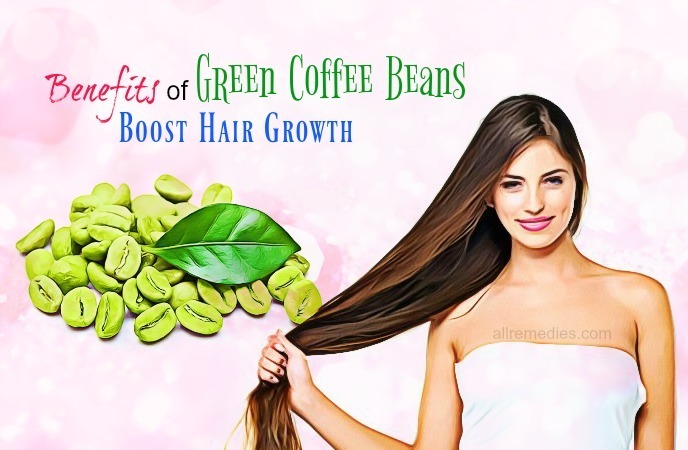 Using green coffee beans on a regular basis can help promote the hair growth. Using green coffee beans can make your hair look silky, smooth and beautiful. Using green coffee beans can heal damaged hair. 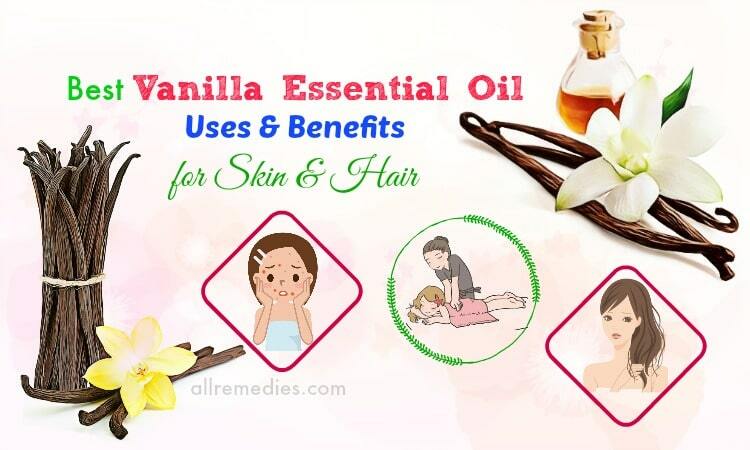 It helps prevent hair damage caused by poor hair care and styling tools. If used on a regular basis, green coffee beans can make your hair healthy, strong and beautiful. 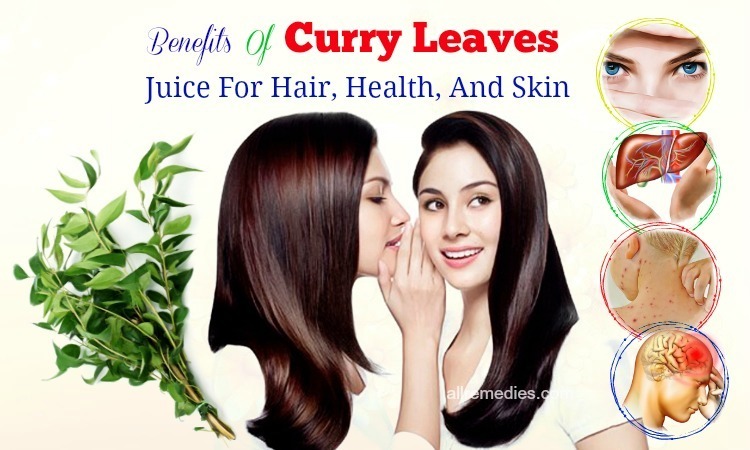 Hair loss or baldness can be cured with the help of green coffee bean and it is also one of the amazing benefits of green coffee beans we would like to introduce to you in this article. Green coffee beans should be included in the hair care routine. Green coffee beans do not bring any adverse side effects if you know how to take it properly. Although there are many amazing health and beauty benefits of green coffee beans, pregnant women and breastfeeding moms should not take green coffee beans. This is because green coffee beans have the caffeine content. If you are not allowed to drink coffee and any caffeinated beverages, green coffee beans products are not for you. 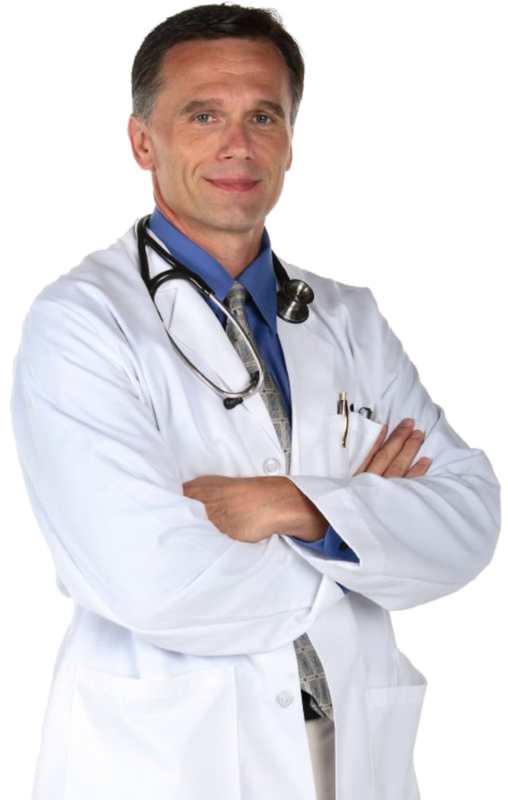 Before taking green coffee beans extract on a regular basis for medical purposes, you should consult your doctor. Let him know your health conditions and medications you are taking. Green coffee beans should be avoided if you are being treated for diarrhea, Irritable Bowel Syndrome (IBS) , osteoporosis, ulcers, anxiety, glaucoma, heart conditions, sleep disorders, etc. It is recommended asking for your doctor’s advice before taking green coffee beans for medical purpose. 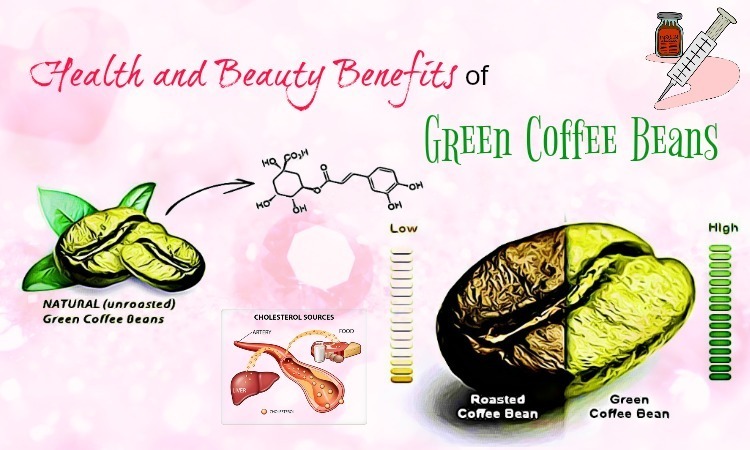 Are you interested in amazing health and beauty benefits of green coffee beans? But where can we buy green coffee beans? Green coffee beans can be found at most herbal food and natural health stores. It is recommended looking for the extract that comes from Arabica Green Coffee Beans rather than Robusta Coffee Beans. This is because Arabica Green Coffee beans contain higher chlorogenic acid , polyphenols and caffeic acid content than Robusta coffee beans. Read the label of green coffee beans extract carefully to ensure that it has 45% or higher chlorogenic acid. Do not take more than 400 mg of the green coffee beans extract if you want to lose weight and control blood sugar levels using green coffee beans. We mentioned amazing health and beauty benefits of green coffee beans. We hope that you can find this article useful and informative. If you have any questions about amazing health and beauty benefits of green coffee beans and want to share your experience related to its benefits and its wonderful uses, you can leave them below. We will answer your questions as soon as we can. Thank you for reading.